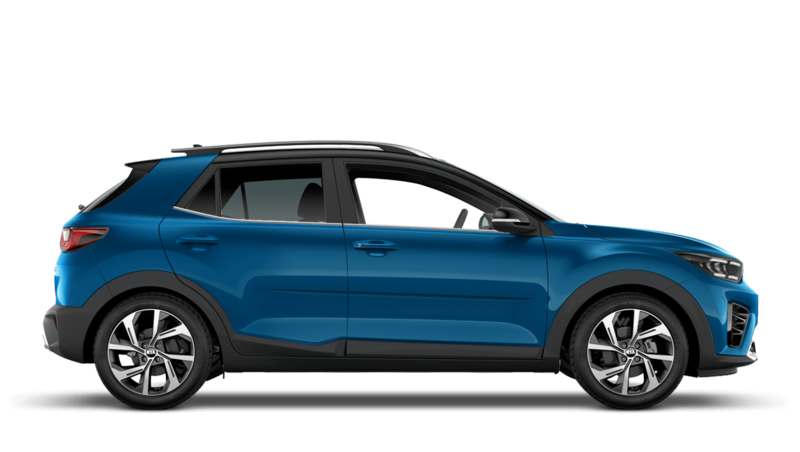 The New Kia Stonic Compact Crossover Is Here! Style reinvented, the all-new Kia Stonic lets you live in the moment. This compact crossover achieves big things thanks to its power to surprise. Benefit from emissions as low as 109g/km and a combined fuel consumption of up to 67.3mpg, and keep your running costs to a minimum. Its elevated height doesn’t impact on bends, staying true to its nimble cornering and precision handling. 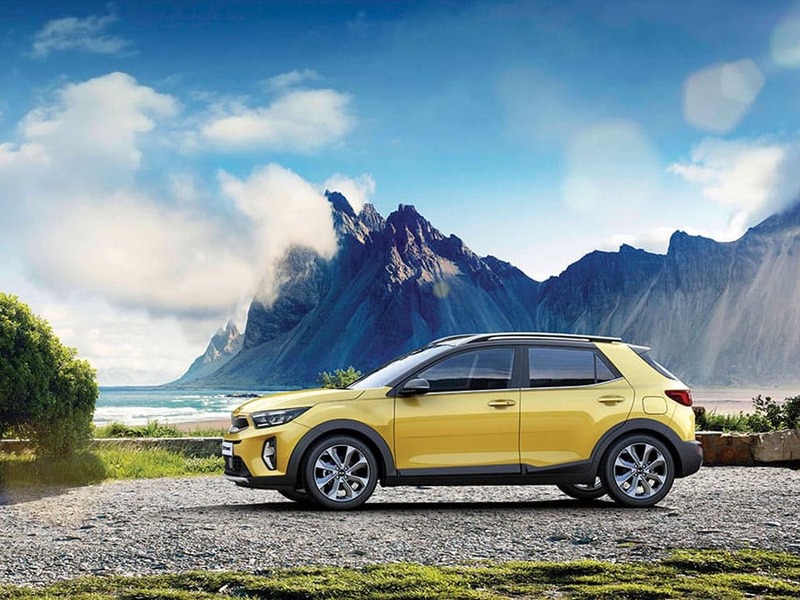 Visit your local Kia dealership in Surrey to register your interest for the all-new Kia Stonic. 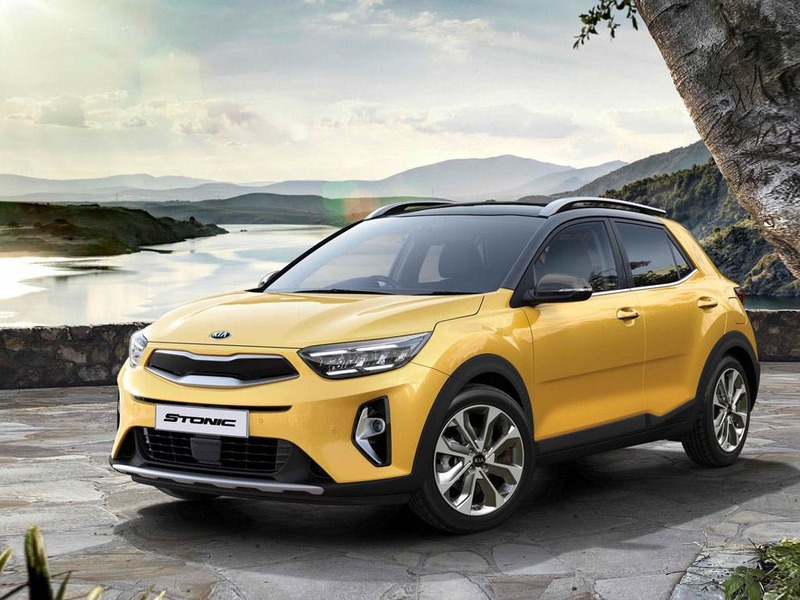 Discover all the latest Kia Stonic offers currently available. Every detail matters, view the Kia Stonic technical specification. Download the latest Stonic brochure. 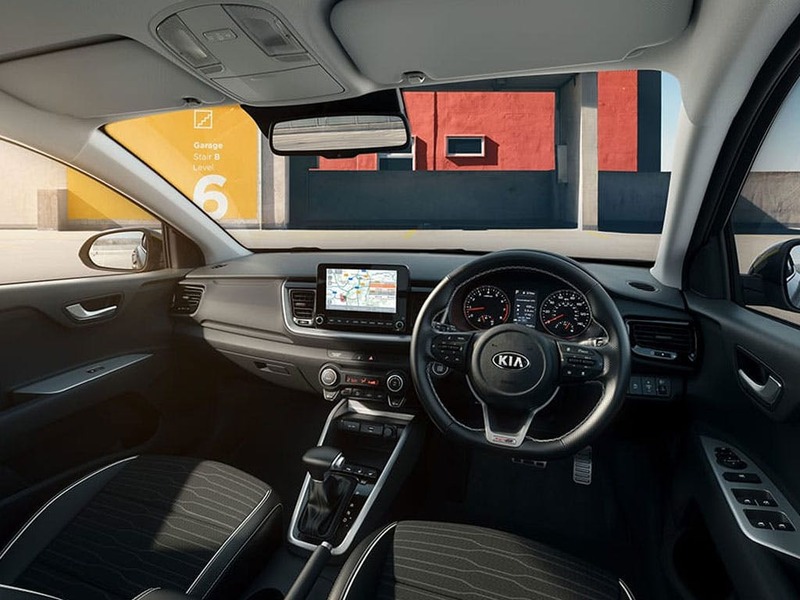 Built to impress, the all-new Kia Stonic is designed to make you feel at home. With everything placed exactly where it needs to be, the Stonic provides unrivalled levels of comfort. All buttons and switches have been conveniently placed within the centre console, so you can keep your eyes firmly on the road. Luxurious seats await, welcoming you with open arms for a comfortable ride, during even the longest of journeys. A range of two trim levels will leave you spoilt for choice, both of which are finished to the highest standard. It may be a compact crossover, but there’s no cutting corners when it comes to space. 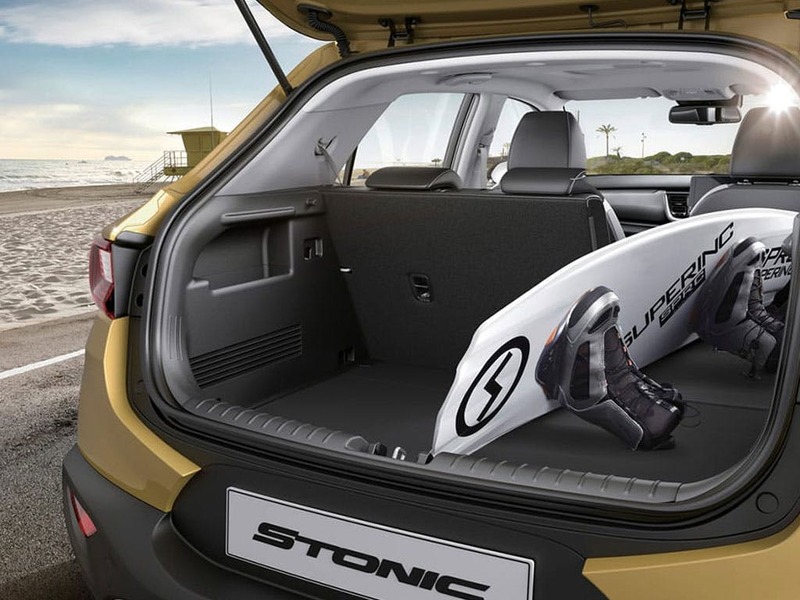 The all-new Kia Stonic offers you and your passengers plenty of room for a comfortable ride every time. Generous for its class, the Stonic provides enough room inside the cabin for everyone to enjoy. Head, leg and elbow room are in abundance, and even the tallest of passengers will be satisfied with the available space. Offering a 352-litre boot capacity, the Stonic caters for your family’s needs, and if that’s not enough, the 60:40 split-folding rear seats create ample space for a bigger load. Available with three engines to choose from, the all-new Kia Stonic offers a performance you can’t refuse. 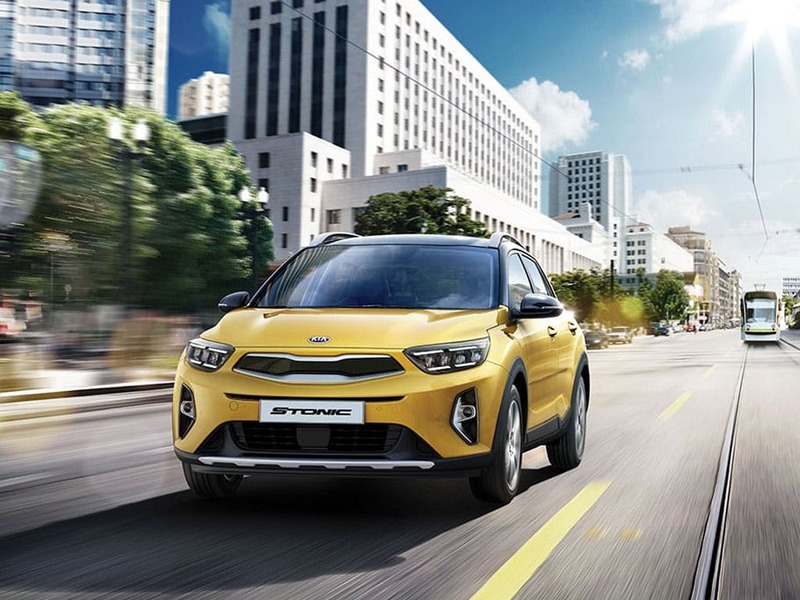 With two petrol engines, including the 1.0-litre T-GDI and the 1.4-litre MPI engine, and the 1.6-litre CRDI diesel engine in the line-up, there is nothing not to like about the Kia Stonic. The three-cylinder 1.0-litre T-GDI engine packs in incredible 118bhp under the bonnet and is capable of speeding from 0-60mph in just 9.9 seconds, achieving an incredible top speed of 115mph. Emitting as little as 109g/km of CO2, the four-cylinder 1.6-litre CRDI engine makes your money go further, delivering a combined fuel consumption of 67.3mpg. 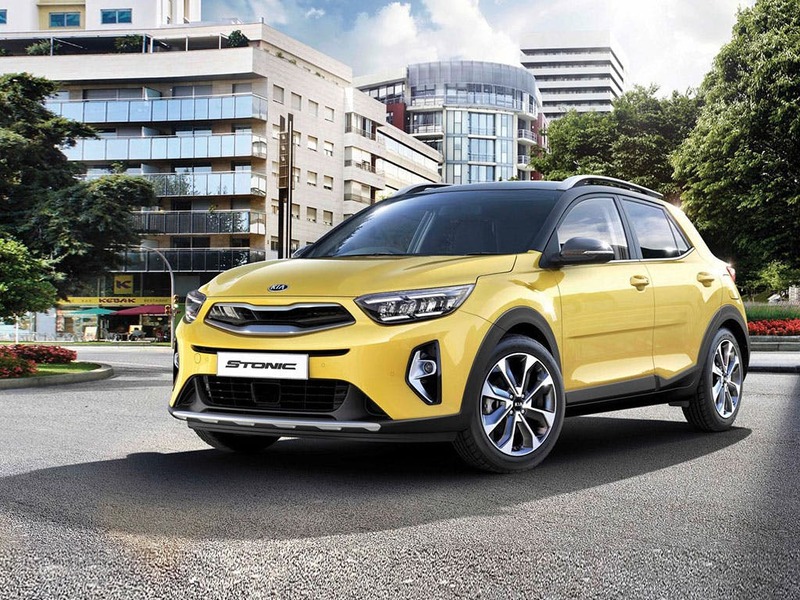 Offering some of the best technology in its class, the all-new Kia Stonic is set to impress. 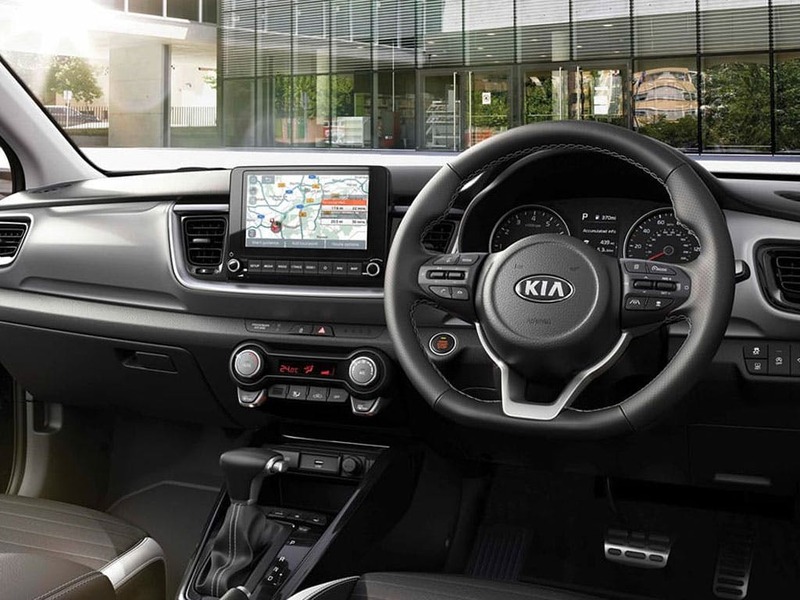 Featuring Kia’s most innovative infotainment system, the Stonic is a rival amongst its class. The 7-inch touchscreen comes with a DAB radio, Bluetooth and smartphone mirroring, keeping you connected with the outside world. With easy-to-reach and user-friendly buttons, the infotainment system will make your experience inside the Stonic one that you will never forget. Stay safe thanks to the Stonic’s Driver Attention Warning, which keeps a close eye on your driving and advises you when it is in your best interest to take a break. Discover the power to surprise and register your interest for the all-new Kia Stonic. 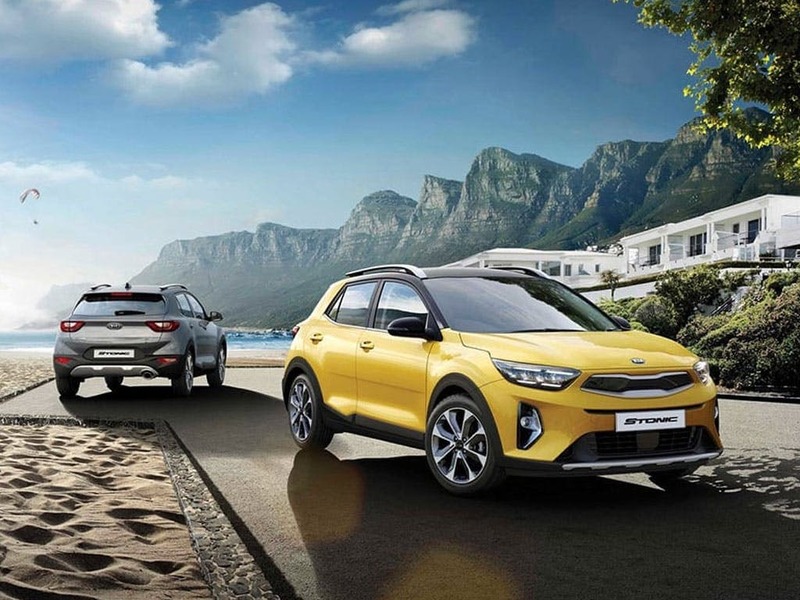 Visit your local Kia dealership in Coulsdon and Maidstone for more information or call 0208 6450111 to speak to our friendly Kia experts who are on hand to help with your queries. 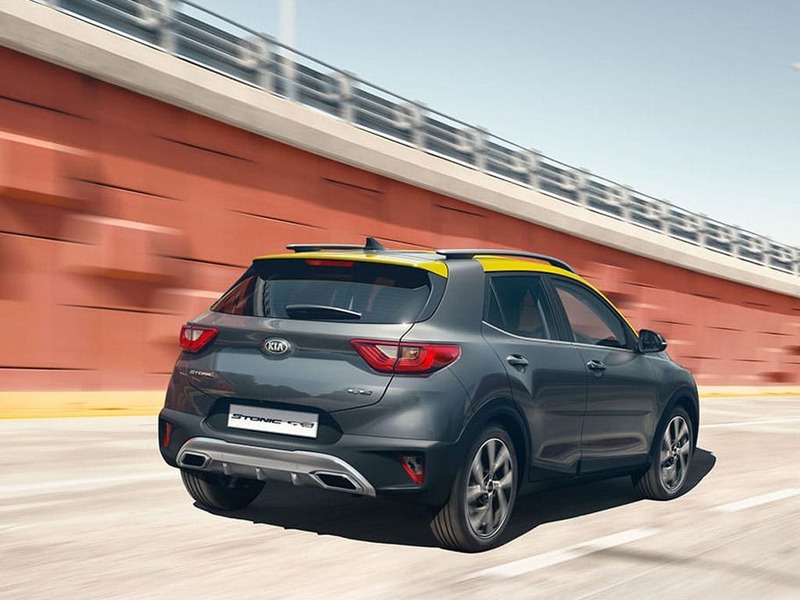 of customers that bought an Kia Stonic would recommend to their friends and family. Beadles Kia Coulsdon were fantastic, Oliver King treated us very well throughout the process. Unfortunately we were let down by the attitude of one member of staff when we needed to attend when Oliver was on a day off. The cleanliness of the car upon collection also wasn't perfect. My experience at Beadles Kia Coulsdon was cracking because I didn't feel pressurised into buying a car. Kevin the sales advisor was very informative and friendly. I knew what I was looking to buy and I felt I received a fair deal from Kia.